In Cold War mid-1950s America, as the new suburbia was spreading fast in a country driven by racial segregation, rock 'n' roll took the country by surprise. Out of the Deep South came a rhythm-driven fusion of blues, boogie woogie and vocal harmony played by young black pioneers like Fats Domino and Little Richard that seduced young white teens and, pre-civil rights, got black and white kids reeling and rocking together. 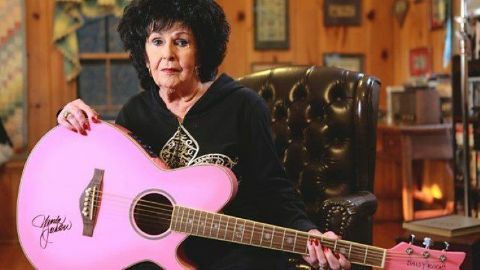 BBC Four special three-part documentary series, Rock 'n' Roll America, explores the roots of rock music in the USA, its subsequent explosion around the world and how the first wave of rock stars opened the door for modern pop in the decade between 1954 and 1964. 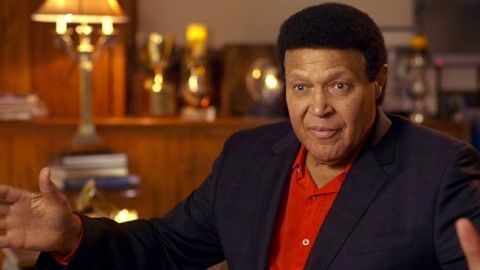 The series features exclusive interviews with a host of iconic music names including Ben E King, Chubby Checker, Ronnie Spector, Tom Jones, Pat Boone, Don Everly, Wanda Jackson, Joe Boyd, Jerry Lee Lewis and The Crickets' Jerry Allison. In episode two, Whole Lotta Shakin', the rock 'n' roll story continues with the boom in the sound across America and its move into mainstream culture thanks to seminal TV appearances from Elvis, who made his small-screen debut with a rendition of Heartbreak Hotel before his notoriously sexualised performance of Hound Dog that caused shockwaves across conservative America. The programme explores the media's failed attempts to suppress the genre before wholesome Buddy Holly calmed the waters, converting geeky looks into chart success, before scandal again in 1958 with Elvis's conscription to the army and Jerry Lee Lewis's career suicide when he married his 13-year-old cousin.